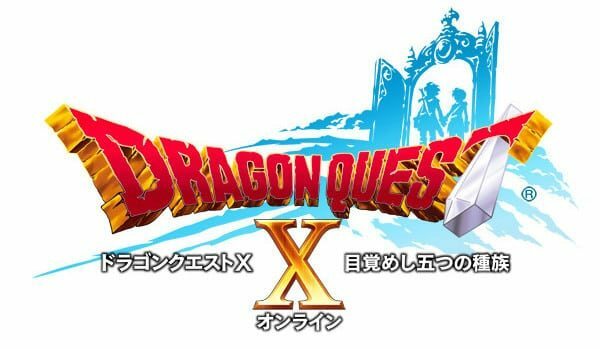 Dragon Quest X will launch for Wii across Japan on August 2nd, Square Enix have confirmed. It will be available within two versions, either on its own priced at ¥6,980 or bundled with a USB Memory Card (16GB is required to play the game) for ¥8,980. Interestingly it’ll also be shipped on two discs, although Square Enix haven’t announced what content will be held on each, and you can create up to three characters to use within the game. Those wishing to play will be required to purchase a subscription, priced at ¥1,000 (30 days), ¥1,950 (60 days) or ¥2,900 (90 days), which can be paid through either a Credit Card or Wii Points. You will get 20 days worth of free play time with your game purchase, and Square Enix will introduce special “Kids Times”, geared towards children, where Dragon Quest X will be free to play. There was no indication as to when the Wii U version is expected to release.